Although acceptance of pets solely falls on landlords we at The Property Store support our landlords and tenants when it comes to pets, to help both sides feel at ease. Higher deposits and additional lease clauses can be secured to help encourage landlords to accept your furry friends. 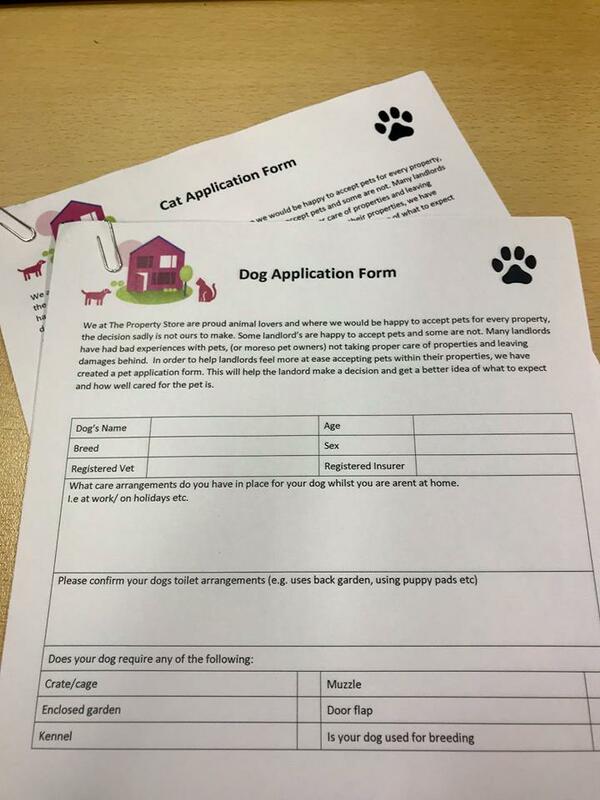 We have introduced "pet application forms" to encourage responsible pet owners, where we can assess if they are insured, trained and well cared for and loved pets.